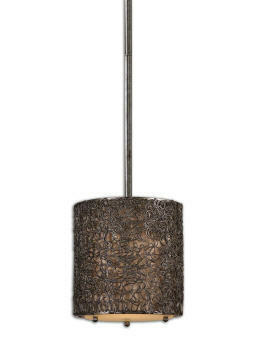 This fixture can be used in many rustic~elegant settings. 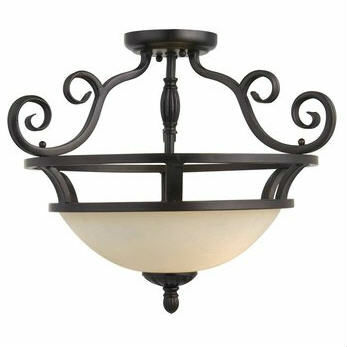 It Features an oil rubbed bronze finish with frosted ivory glass. 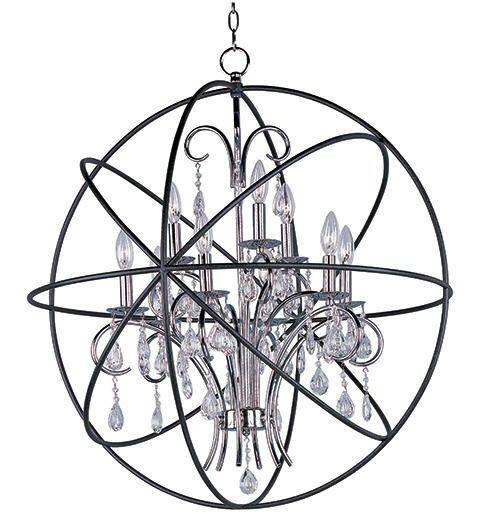 It takes 2~ 100 watt bulbs (not included) and is dim-able. It measures 15″ High x 19.5″ wide from the furthest points. 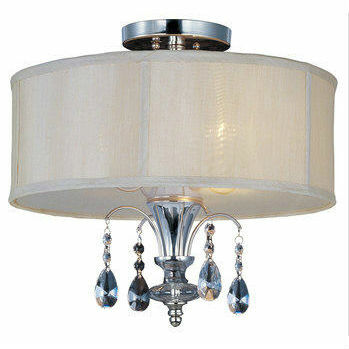 Use in a hallway or dressing area for an updated look.